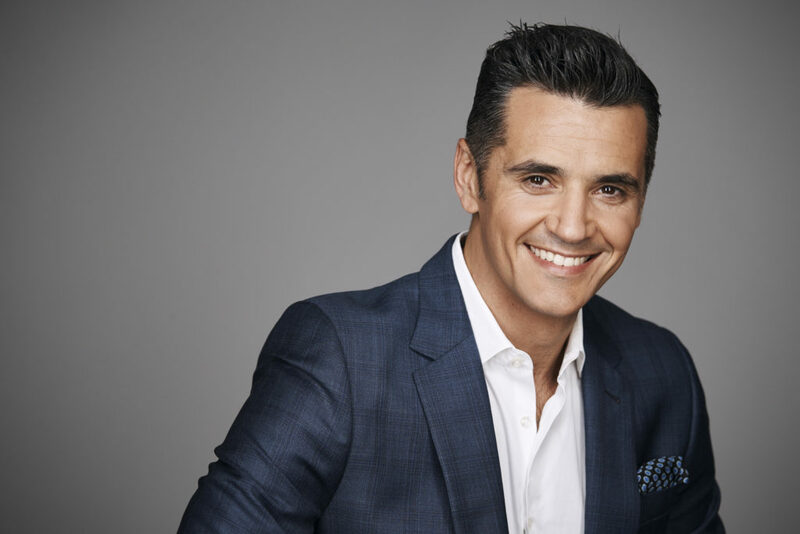 While he has interviewed most of Australia's top CEOs, financial analysts and economists, building up a solid contact list in the process, he notes interviews with Virgin's Sir Richard Branson, Portuguese President Anibal Cavaco Silva and Australian Prime Minister Malcolm Turnbull as most memorable. 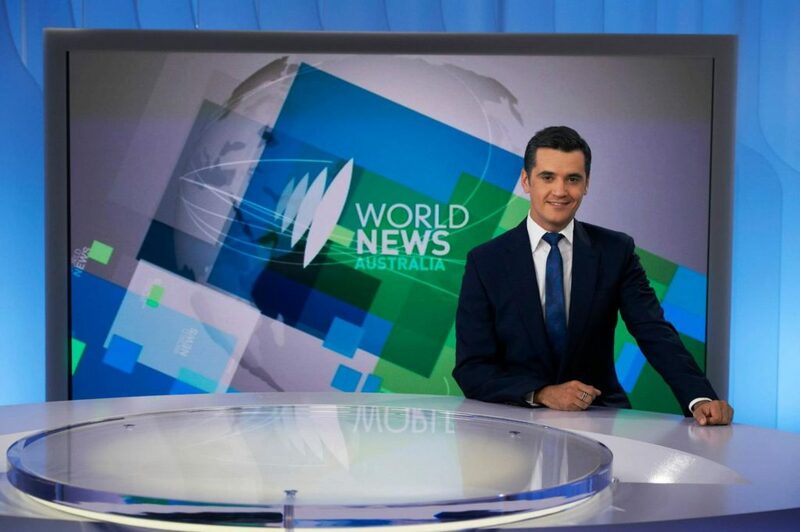 He started his TV career as a regional news reporter (as Richard Goncalves) for WIN News Wollongong in 1998 and appeared on consumer affairs program Today Tonight. 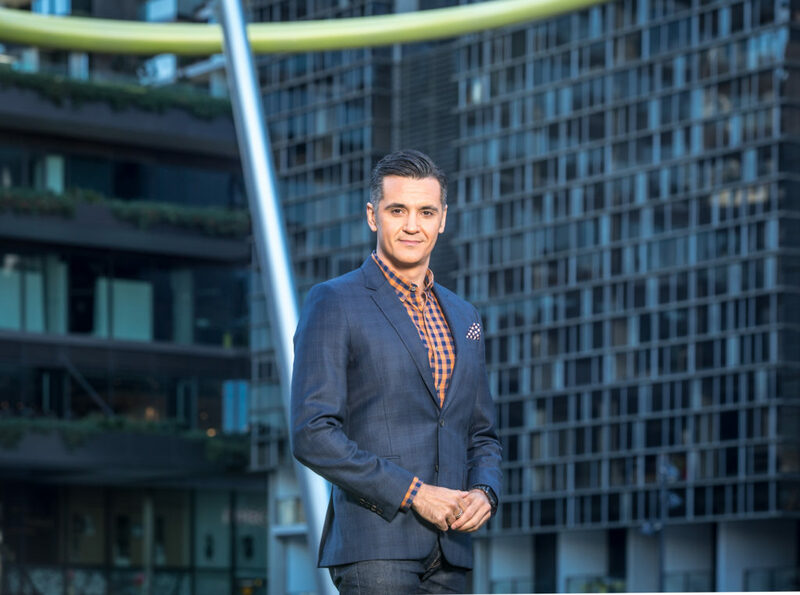 His first formal metro role was as a video business journalist and producer for finance journalist, David Koch in 2001, where he provided content for Sky News, Seven News, Sunrise and 2GB. 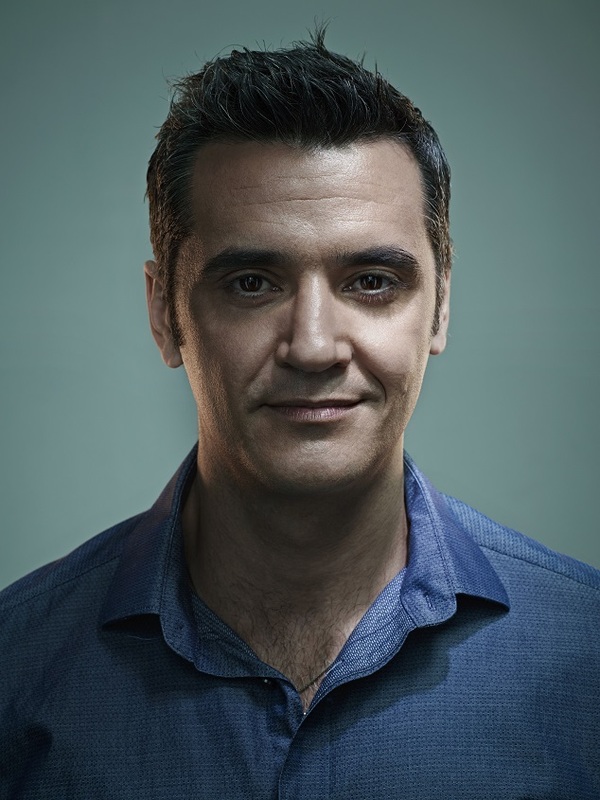 In 2004 he moved to Melbourne to work as a video business journalist for Sky News and weekend reporter for National Nine News where he covered the G20 demonstrations, 2006 Commonwealth Games and T3 float. 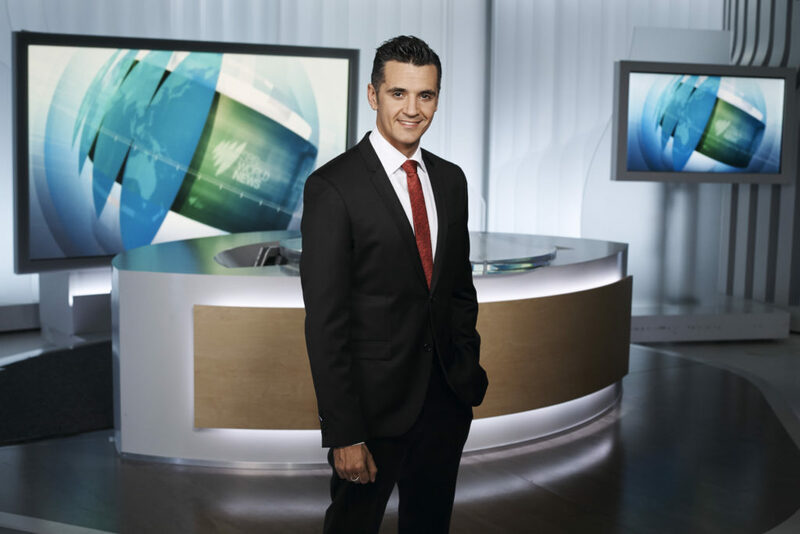 He returned to Sydney in 2007 to produce and anchor live rolling and breaking news on Sky News Business where his team won an ASTRA award for Best News Coverage for the Global Financial Crisis. He joined SBS in 2010. 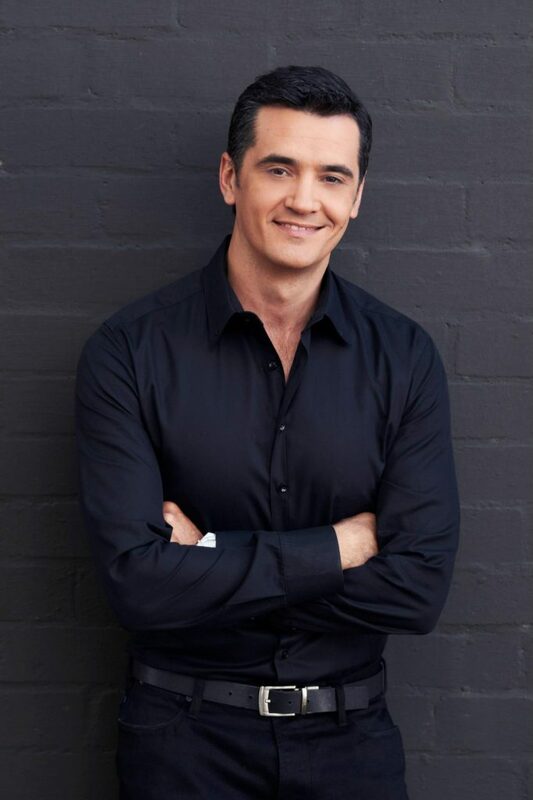 He’s also an accomplished MC, corporate speaker and conference facilitator fronting the 2017 Telstra Business Awards, Pitch@Palace, VIVID Sydney discussions, Australian Securitisation Forum Conference, City of Sydney Chinese New Year Celebrations, NSW Premier's Multicultural March events, Import Export Industry Awards and SBS Food Journey Festival among others. He is an Australia Day Ambassador. Ricardo believes in working from the ground up. He honed his skills in community newspapers and radio while he was in high school. He's a believer in working across all mediums along with social media. 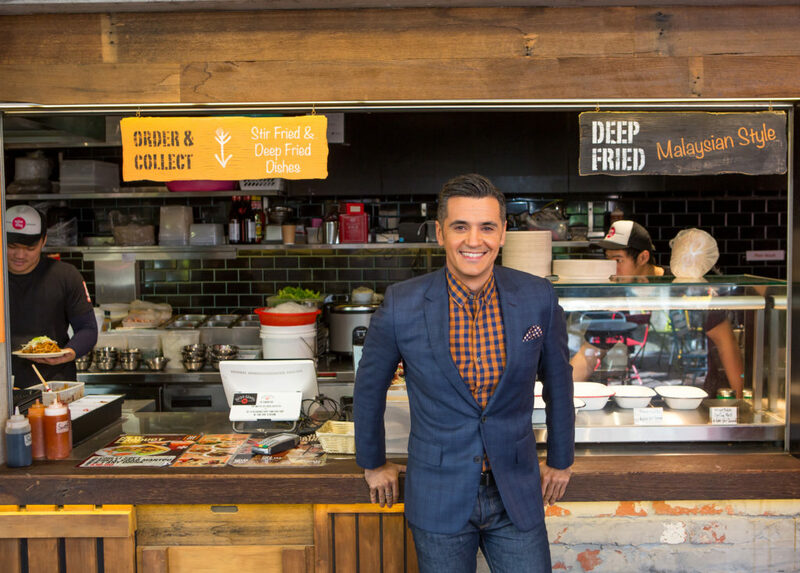 He holds a B Commerce (Economics/Marketing) from the University of Wollongong and has a Portuguese background.